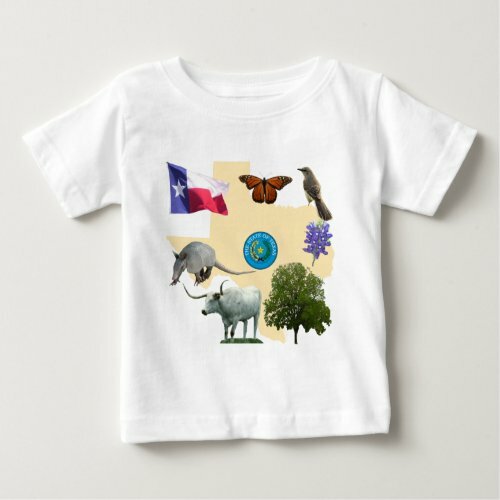 The Texas Flag is Red, White, and Blue, and while the rest of the nation dons these colors in celebration of Independence Day, Texans tend to celebrate the Lone Star State in daily wear. 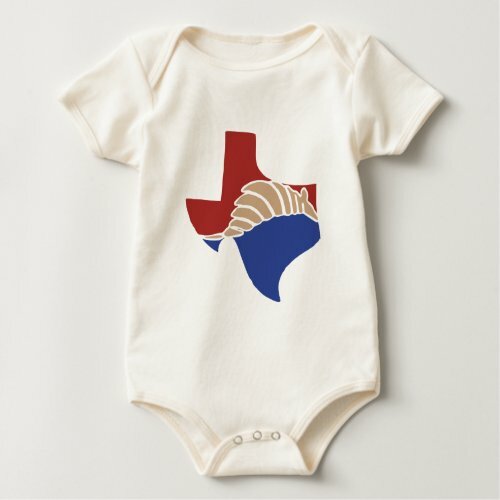 I doubt there's a single article of clothing that can't be used to show your Texas Pride. 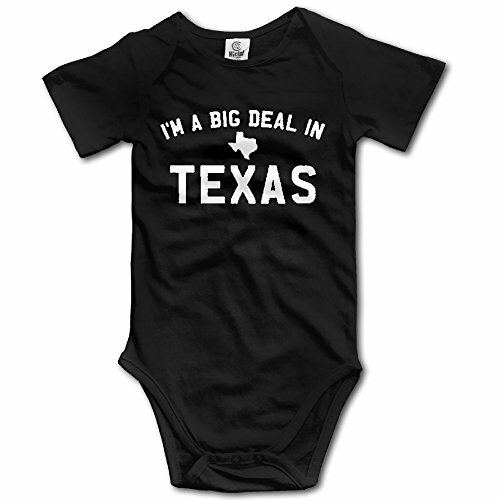 This is just a small sample of things to wear that celebrate being in or from Texas. I"m sure there are a lot more! 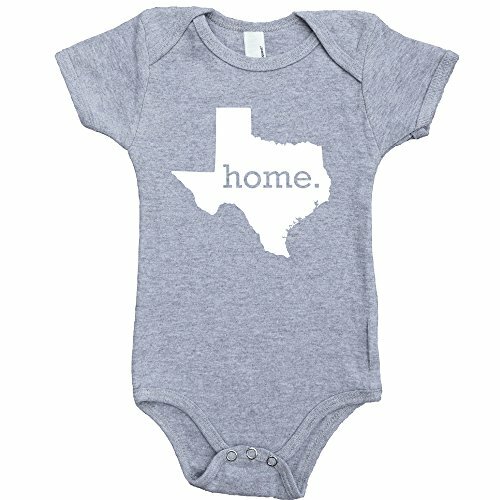 Texas is honestly like no other place on Earth, so it is any wonder that Texans absolutely adore anything that features their state? 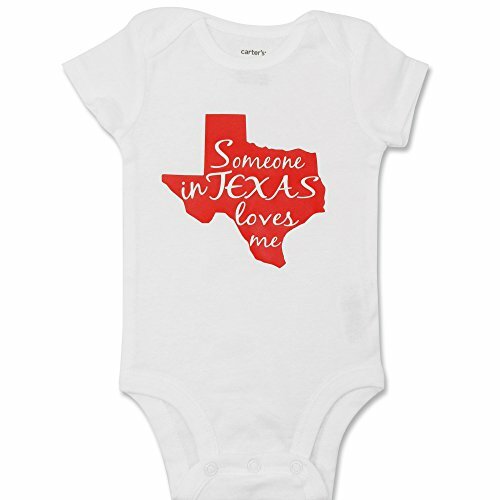 I'm beginning to think there is nothing that can't be made Texan with the right imagery. 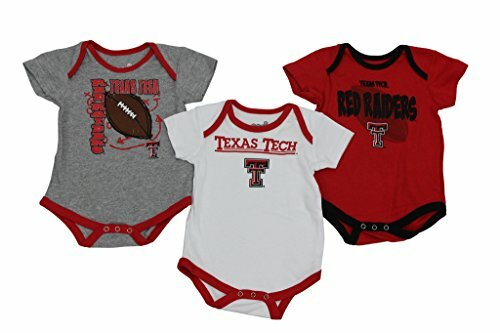 Take these baby outfits for example - babies are cute as they are, but Texas Babies are just ... well, snuggle muffins. 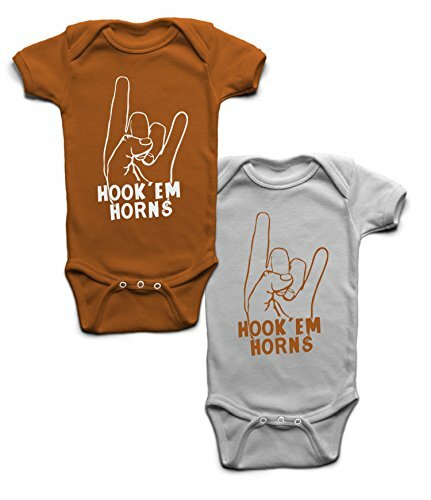 Here are some of the cutest Texas Themed baby shirts and rompers I could find today. 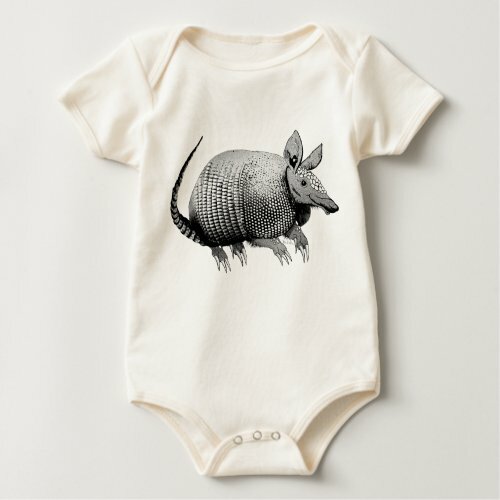 Click on any image to find current prices and availability. 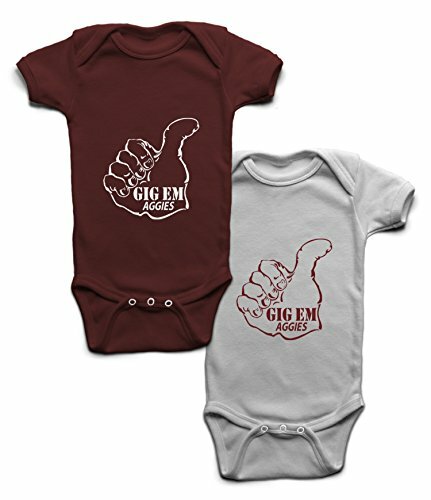 These are from both Zazzle (a print on demand company) and Amazon. 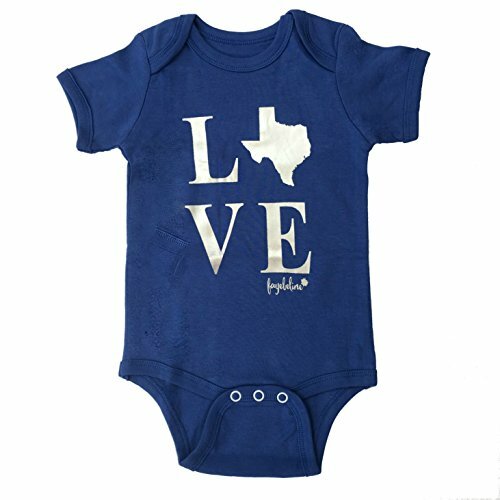 Texas Treats and Treasures is a member of the Amazon affiliate program, and Zazzle's affiliate program as well.